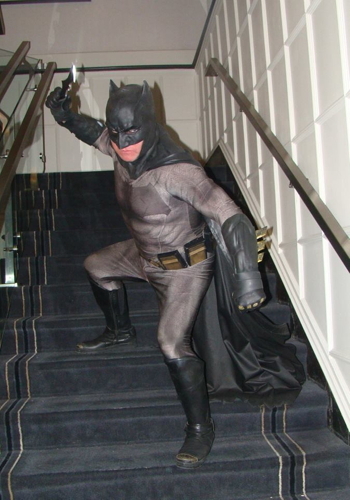 Once again we braved the horrifying winter weather to cover Arisia, Boston's long-running (30 years!) science fiction and fantasy convention. We were there for you. (We were also there because we're huge geeks.) This year's report features: A weird new hotel! Why Kornflake couldn't be there! Kevin's panels (about comic books, 1980s nostalgia, Pulp Fiction, GLOW, and the Star Wars Holiday Special)! Other panels (about Clerks, Sesame Street, Batman, and the Great Molasses Flood)! Performances we wanted to see, but missed, including Jim's Big Ego and Minusworld! 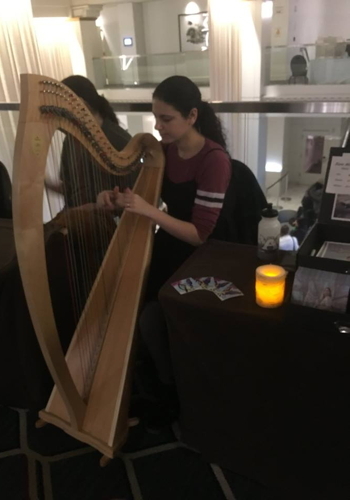 Performances we actually saw, including Dr. Horrible and harpist Sara Henya! Cosplay figure drawing! 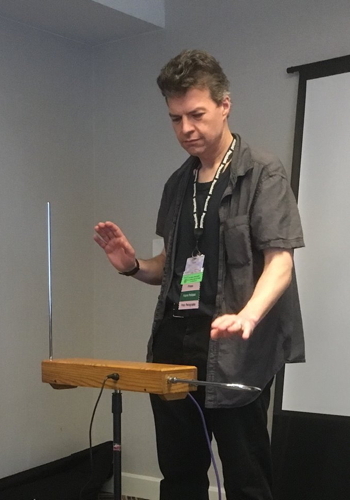 How to play the theremin! Matches Malone! Robolar from Mars! And even more! 'Twas a lovely weekend, and we hope to return next year, assuming we've thawed by then. Also: Seth Green's birthday, the dangers of Powerpoint, the soft rock of Bread, the truth about Mr. Belvedere, and the Fantasy Island riots of 1983. Andy Hicks can see directly into our brains!